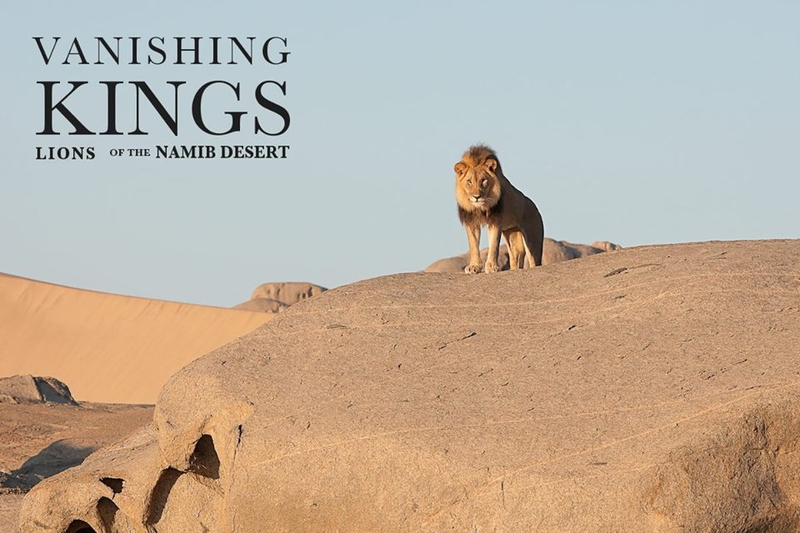 From the ancient Namib comes an incredible true life drama seen through the eyes of one Desert Lion. In a merciless, desolate furnace an unexpected predator survives. He and his brothers were destined to be kings. A coalition of five adolescent brothers holds the key to the future of thier kind. Faced with many challenges from learning to hunt large prey and getting lost in a deadly desert, to be stuck in a raging flash flood, the young males learn to conquer the ancient desrt on their epic journey to adulthood.